What does/did the term “good corporate governance” mean to you? What are/were some of the key governance practices you find/found most useful to good corporate governance? What are some suggestions you have for improved corporate governance in the future? to make things better now and for the future. 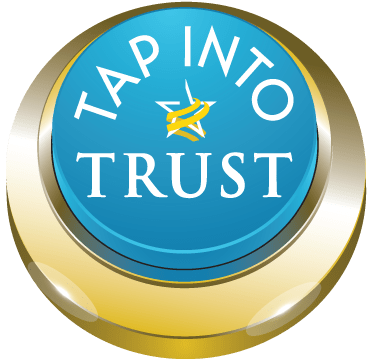 Last week we also introduced TAP, our Trust Alliance Principles. They are available (in 5 languages) by tapping the button on our home page or to the right of this blog. We hope these two new resources will help organizations build trust. That has remained the mission of TAA-TAW since it’s inception 10 years ago.